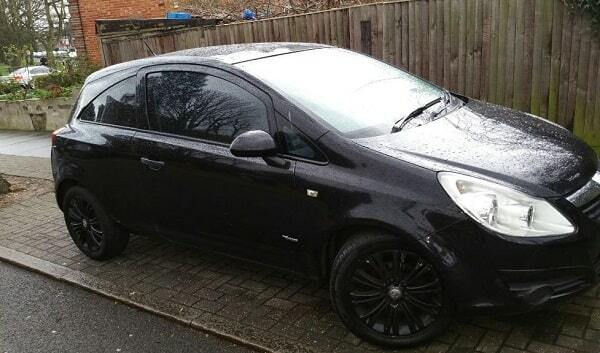 Why should you opt for window tinting? Window tinting is done on windows of both residential and commercial building and on car windows in Melbourne. Window tinting helps to decrease the interior heat in the hot and warm weather, save energy, reduce interior fading, minimize health risks, reduce Hazardous Glare, enhance the physical appearance of both houses and cars, increase safety and ensure security. Window Tinting helps in lowering electricity bills and increase your energy saving. Tinted windows bleed out less heat and AC. Hence, the heat is conserved throughout the winters and repelled during summers, putting a fewer load on the HVAC systems saving money both on fuel and electricity bills. The tinted window provides safety. In case of accidents, it prevents car windows from breaking and spreading in the air, due to the use of adhesive it actually holds broken glass together, preventing people inside and outside the car from getting injured. Office window tint rejects 99.9% of UV rays, protecting your employees from the more harmful effects of the sun. 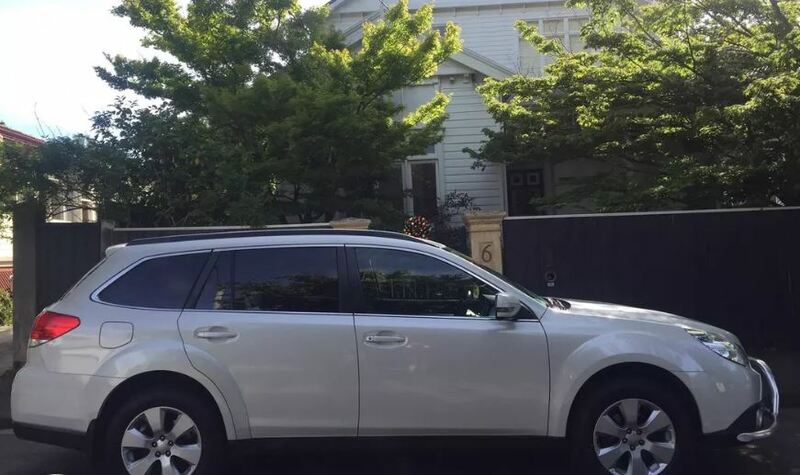 Window Tinting Melbourne is highly committed to providing our esteemed customers with the best quality of standard in the window tinting industry, whether for house or cars window tinting. We bring to you a wide range of services such as automotive window tinting, commercial window tinting and residential window tinting. 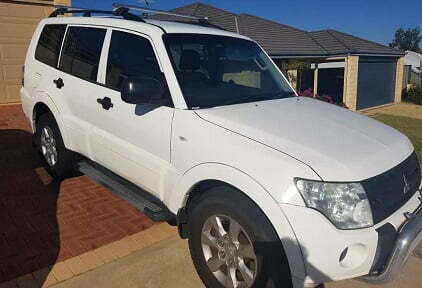 With years of experience and expertise, it is one of the best windows tinting solution available in Melbourne. We assure to provide the highest grade window tinting products on the market. We use the best product available in the market which gives effective results in terms of not only appearance but also effectiveness. 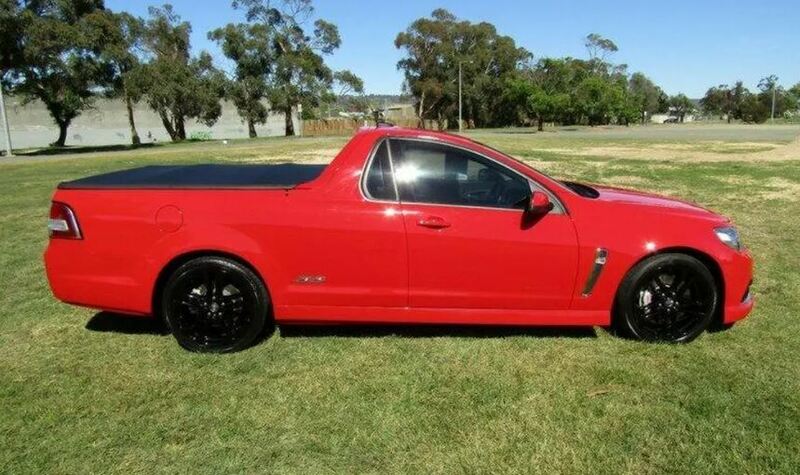 Why choose Window Tinting Melbourne? Economical Pricing- We understands the importance of your hard earned money and quality service. 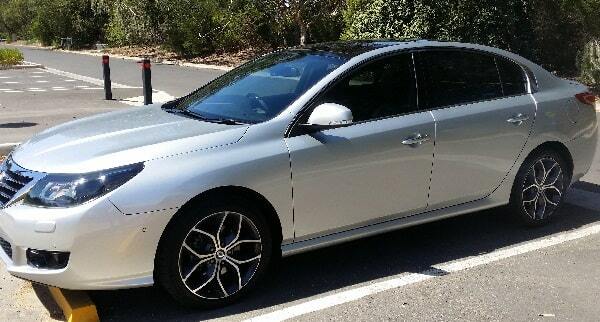 We at Window Tinting Melbourne provides best and lowest price in Melbourne. We make sure you pay only for the services that were rendered. We do not charge any extra cost for our high-class services. We offer quite a transparent pricing policy. 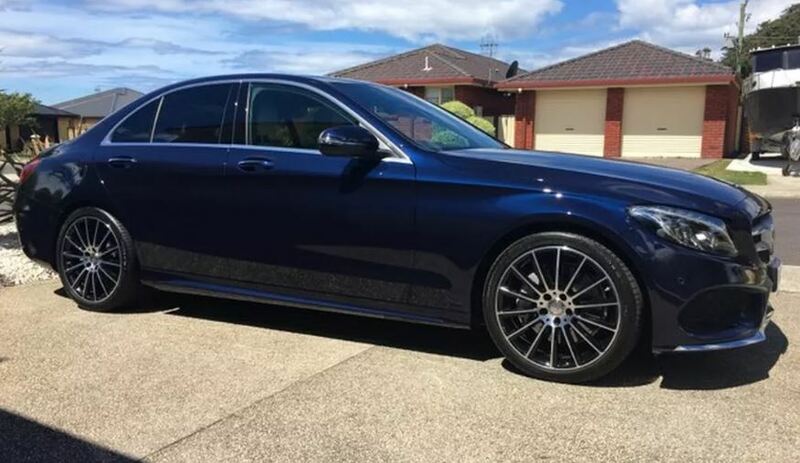 Mobile Window Tinting service- No need to take a day off from work or spend money to reach us in order to get your car windows tinted, we at Window Tinting Melbourne provides you with Mobile Window Tinting service. We believe in saving our customer’s valuable time, money and energy. All we require is an area on private property with or without covers like a driveway, garage, carport, or even front or backyards with space of approximately 5×5 metres and access to a power point within 40 metres radius. Quality Assurance- Our Window tint installers will go through all your vehicle tint options and choices. You can tell us all the type of colours or window films you require and we will be providing you everything of the highest quality. All you need is to sit comfortably at your home or your workplace while we transform your vehicle. Client-friendly- Our customer service team is available you whenever you need them. You can seek any kind of advice, whether you want to change your arrangement or simply just for advice on how to maintain and look after your window tinting We wish to serve you in all the best possible ways, so do not hesitate to contact us. Car Window tinting is a common method to enhance the look of your cars but other than the aesthetic appeal it has many benefits such as a properly applied tint can minimize the heat in your car by 60%. Tinted windows prevent interiors of cars from fading away due to the exposure to ultraviolet rays which can also weaken the structure of the fabric of your interior. It protects from the sun glare and bright headlights from an oncoming car. Window Tinting can protect your furniture from excessive sun exposure which can fade and damage your precious furniture. Window films offer UV protection which reduces the fading damage doled out by the sun’s rays. Tinting helps in keeping your interior decor in shape while still being able to enjoy the sun’s rays. Residential tinted windows helps in ensuring your privacy. It is advisable to use Window tint in residential for a little more privacy. The modern-day interior decorators may carve your office in a way it has large beautiful windows which provide added sunlight, give exposure to vitamin D and a portal to the outside world. Though the design is pretty appealing in nature it has many disadvantages like increased temperature, decreased privacy, and harsh glares on office equipment. These problems can be solved by installing window tint. 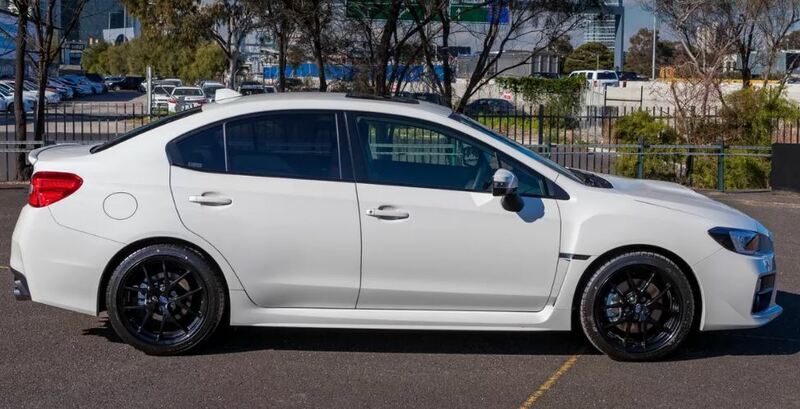 A massive thanks to Window Tinting, Melbourne. My home not only looks superb with the window tinting addition, but one can feel the temperature difference. Definitely a great choice and quality of work. Our company is well-equipped to handle all kinds of the window tinting work and the client satisfaction is our topmost priority. 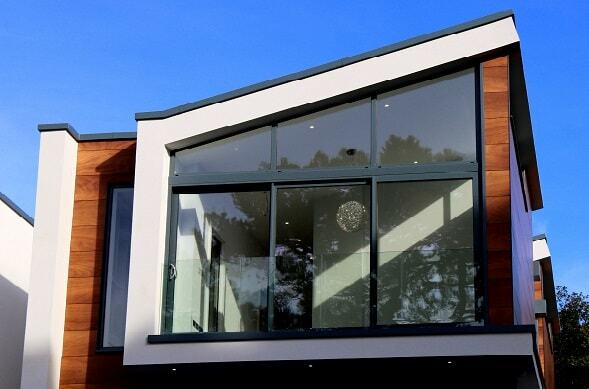 Window Tinting strengthens glass panes and reduces the risks of breaking, shattering, preventing cutting glass shards from spraying into the home and potentially injuring family members during violent storms or in case of attempted vandalism. It helps to maintain privacy and security preventing would-be thief to peep in and find out what you have in your vehicle. Factory Tint: This type of tint is applied by dying the glass, before the sale, the VLT of factory tint is 74-85%, it depends on where the car is originally shipped for sale. 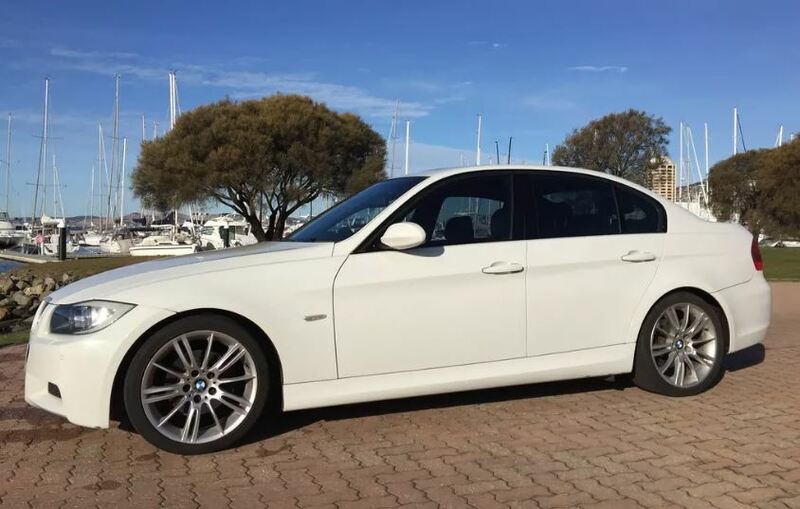 OEM Tint: The OEM is generally an upgrade that’s done in European countries; this tint is applied by adding a mixture to the glass during manufacturing and can be ordered to be any VLT that’s desired. Film Tint: Film tint is available at VLT as high as 90%, or as low as 2.5%. Film tint should be installed by a licensed mechanic only. Office window tint can help maintain a comfortable temperature in office decreasing it up to 55° F.
Decrease constant harsh glares on screen and other office pieces of equipment can be really annoying, hence window tint easily solves this problem and removes this active stressor from an employee’s daily schedule. Make your office building energy efficient saving your money on electricity bills. Office tinted windows helps in ensuring your privacy. It is advisable to use Window tint in dental offices, medical buildings, or any business that wishes for a little more privacy. 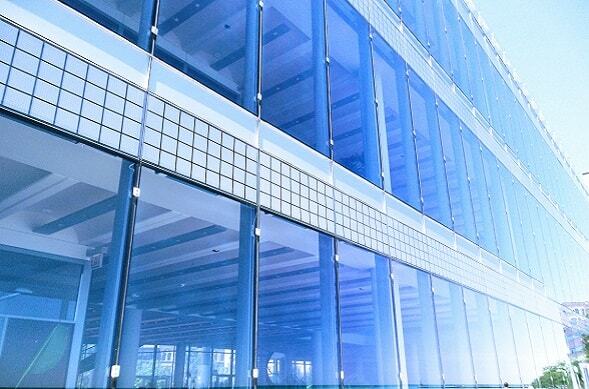 Office window tints enhance security within the office making it difficult for prowlers to peep through the contents of your office and window films also keep the glass fragments together in case of breaking intentionally or accidentally, providing safety and decreasing liability. How to book a Window tinting installer? 1. The first step is to contact us, our team is ever ready to attend calls from you and advise you on your car window tinting options and make your mobile booking. We promise to make sure that everything goes smoothly on your installation date. 2. The second step is on the day of installation, the glass of your vehicle is extensively cleaned and prepared to remove all traces of silicones, dirt and invisible contaminants. 3. The third step is the quality check, once the window film is installed completely; a thorough quality control check is carried out to ensure perfection. In order to protect yourself and your near and dear ones from harmful ultraviolet rays and ensure 100% privacy, then hurry and get your windows tinted. Please feel free to contact us at 0370180760.